We know that there is sound on planets and moons in the solar system – places where there’s a medium through which sound waves can be transmitted, such as an atmosphere or an ocean. But what about empty space? 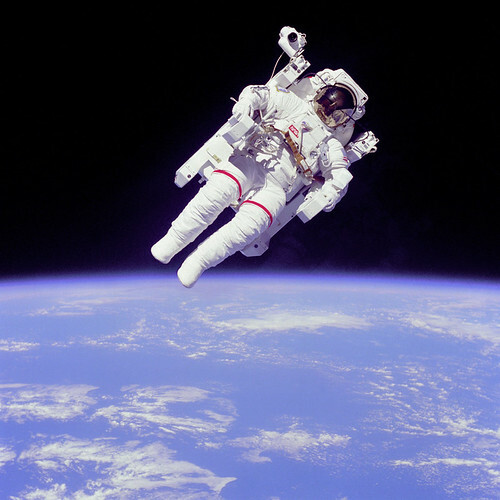 You may have been told definitively that space is silent, maybe by your teacher or through the marketing of the movie Alien – “In space no one can hear you scream”. The common explanation for this is that space is a vacuum and so there’s no medium for sound to travel through. 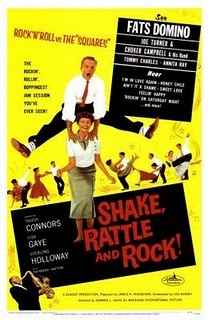 As we prick up our ears, we might recall that it was on this date in 1956 that American International Pictures released Shake Rattle and Rock!, a comedy-drama (featuring the music of Fats Domino) directed by Edward L. Cahn, who went on to notoriety, if not fame, two years later with It! The Terror from Beyond Space, the film that inspired the 1979 film Alien.